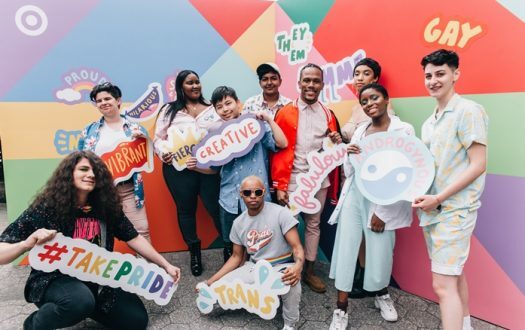 Give Queer Style Much Needed Visibility at SXSW! South by Southwest (SXSW) is an annual internationally acclaimed series of film, interactive technology, and music conferences and festivals that occurs each spring in Austin, Texas. Since SXSW’s inception in 1987, the event has become a leading trendsetter in a variety of industries, including fashion. 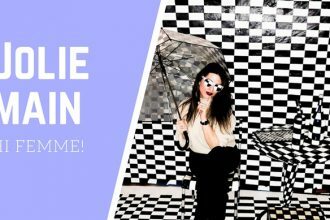 Blogger Michelle Persad’s “Why SXSW May Be Even More Important Than Fashion Week” states, “The future of fashion will focus more about what’s online instead of on the runway. 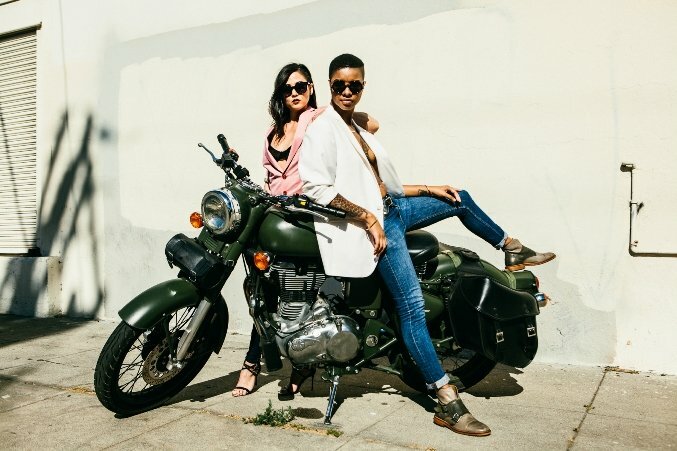 As the entire industry becomes more democratized, it isn’t crazy to think that SXSW is going to become one of the most important style events of the year.” This is precisely why SXWS has become a powerhouse influencer in the fashion industry, and also precisely why queer style needs to be represented – and appropriately represented – at this annual event! 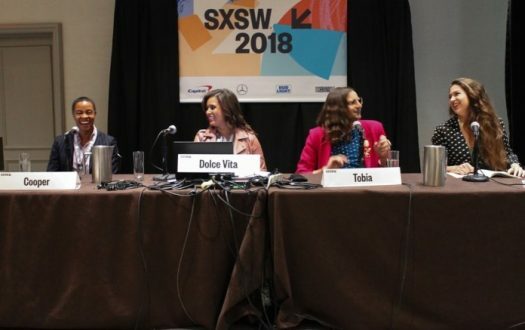 2015 marked the first time SXSW featured an entire stream called SXstyle, dedicated to exploring the relationship between art, fashion, culture and technology; but as one might suspect, the lineup could have featured more diverse voices. Queer style is systemically rooted in gender nonconformity and intrinsically tied to our identities. It dismantles rigid style rules that have been systematically employed as a means of symbolically and literally perpetuating restrictive binaries and oppressing freedom of expression. 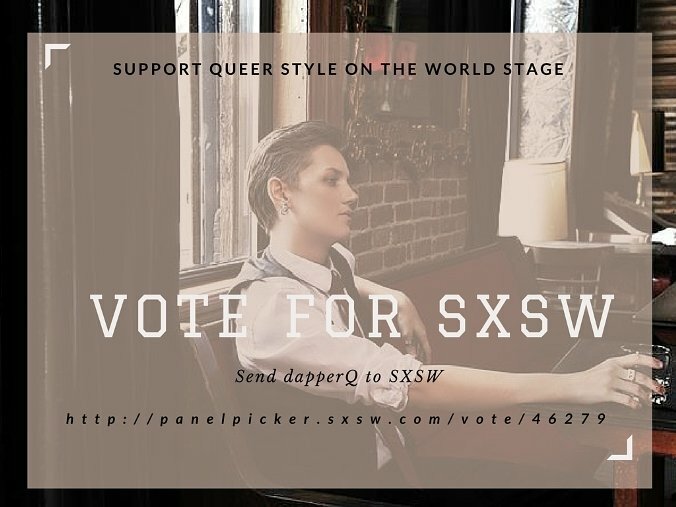 Queer style is a fashion revolution; and dapperQ is a platform that is leading one of the most stylish forms of protest of our generation. 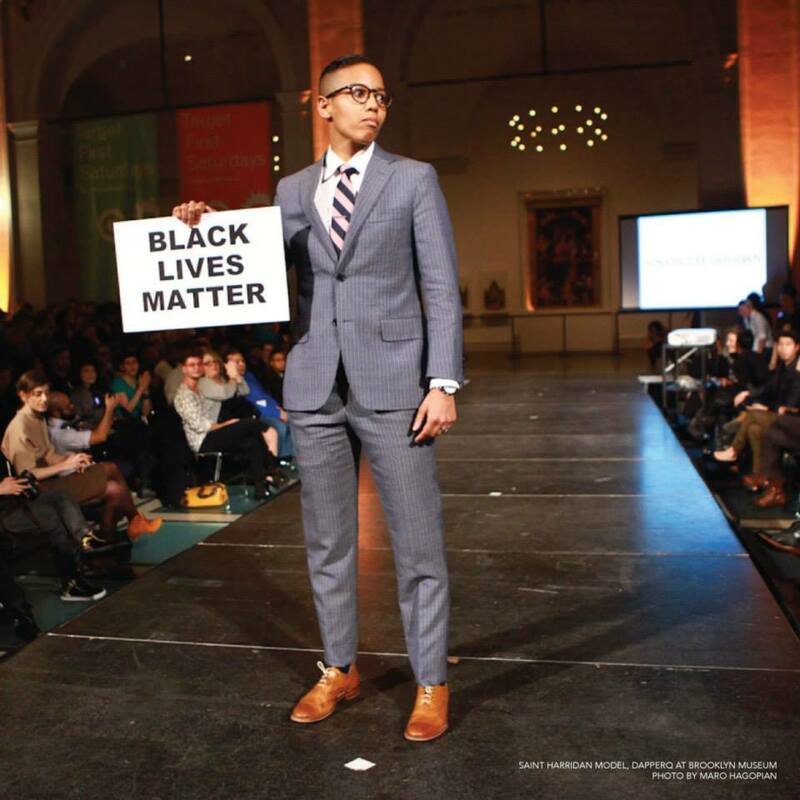 Fashion has historically been political, particularly for marginalized groups. From the flapper dress to the Zoot suit to Laverne Cox and Caitlyn Jenner gracing the cover of mainstream glossies, how communities and individuals express themselves through clothing can be a form of visual activism, even when that may not have been the original intent. The LGBTQ community is at the forefront of revolutionizing the way in which we look at garments in relation to our gender performance and expression, and, as such, we should be the voices discussing this revolution. 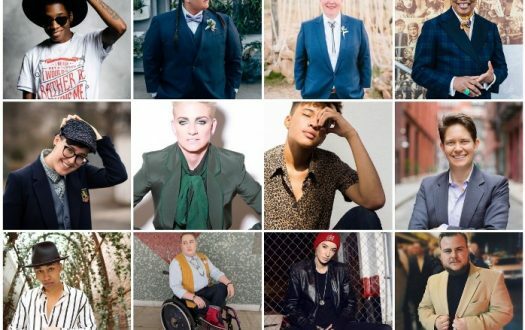 Queer fashion exemplifies the basic principle that style is a personal, curated, artistic reflection of who we are on the inside, and by fearlessly breaking norms, we have created a social movement that enables every member of our society to benefit from less restrictive, less oppressive ways of expressing ourselves.